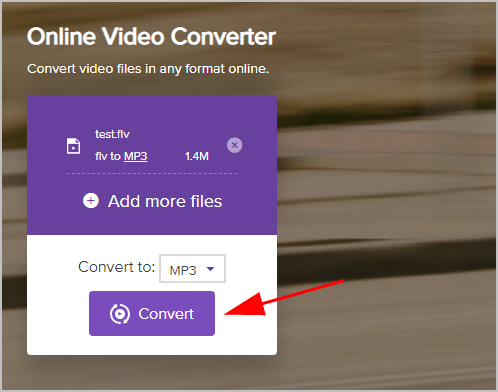 Want to convert FLV to MP3 for your videos? You’ve come to the right place! 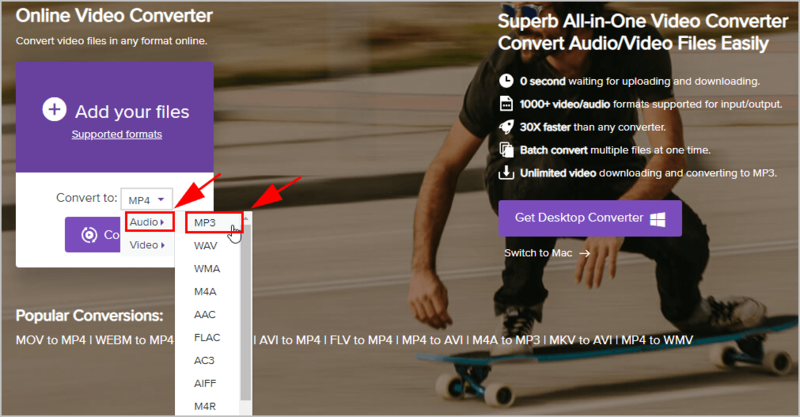 This post shows you how to convert from FLV to MP3 quickly and easily. Before starting to process your FLV video, you may want to know something about .FLV and .MP3. FLV is short for Flash Video, which is a container file format to deliver digital video content. A file with the .FLV extention is a file that uses Adobe Flash Player or Adobe Air to display the content. With its great features of small file size and fast loading, it has become popular and been used as the online video format on many websites like VLC and Hulu. As a file extension, .MP3 has been known for many of us and one of the most popular audio formats on the Internet. Its official name is MPEG-1 Audio Layer 3 or MPEG-2 Audio Layer 3. This is compression format and digital audio encoding, allowing CD tracks to be reduced dramatically without a big lost of sound quality. Usually most of the music files are .MP3 files, and we can play .MP3 files on Windows Media Player, iTunes, etc. To convert a video file like .FLV to an audio file like .MP3, usually you’ll need to do that with a video editing software. If you don’t have the time or patience, don’t worry. Follow the easy steps below. 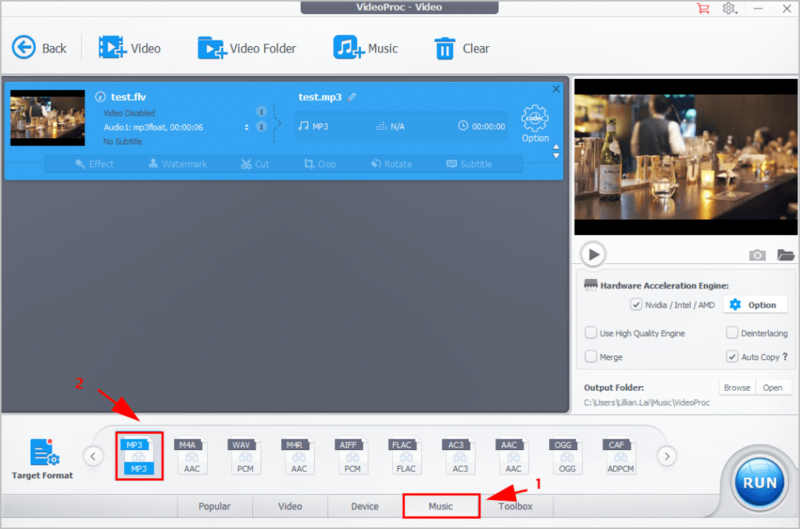 To convert FLV to MP3, generally you can do it with a video converter, and this guarantees you high-quality audio files after transforming. There are many third-party video converters. If you’re not sure which software you could trust, you can use WinX HD Video Converter Deluxe. With WinX HD Video Converter Deluxe, you can convert FLV to almost 1000 formats, including MP4, AVI, and MOV, you can edit and enhance your videos, and you can add DVD content to your computer with any format. Note: the screenshots below come from Windows, and steps apply to Mac as well. 1) Download and install WinX HD Video Converter Deluxe in your Windows computer. 2) Run the downloaded VideoProc. 3) Click the Video button. 4) Click + Video. Then select the .FLV file in your computer to upload. Or you can simply drag and drop your .FLV file into the pane. 5) You can edit your file depending on your needs by click Effect, Watermark, Cut, Crop, Rotate, and Subtitle. It’s optional. 6) In the Target Format section, click Music, then choose MP3. 7) You can customize your output folder by clicking Browse. Or click Codec Option to customize your video. 8) Click Run at the bottom right. 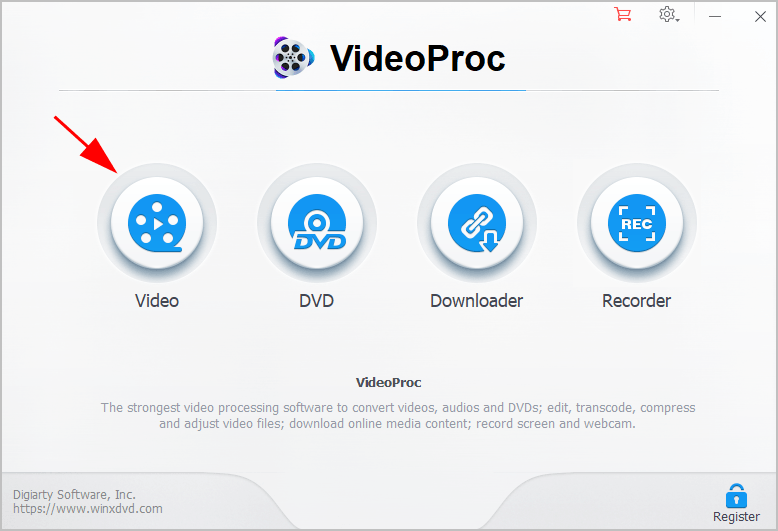 VideoProc will automatically convert the file for you. Once complete, open the file location where you saved your .MP3 file. Enjoy it! If you don’t want to download and install a software, you can convert FLV to MP3 online, which is much easier. There are many online video converters that help you with that. 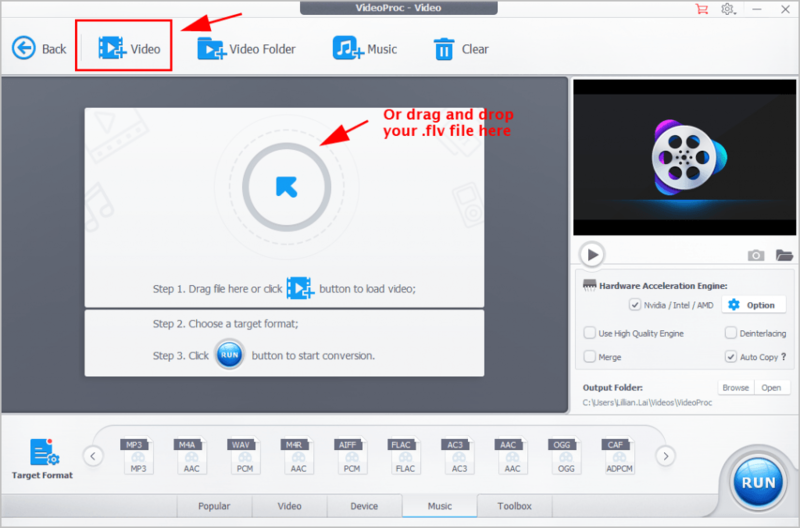 Just search on the Internet and choose the online video converter you prefer, then follow the provided tutorial to finish it. 1) Open https://www.media.io/video-converter.html in your web browser. 2) Click Add your files on the left, and your File Explorer will pop up. Then choose your .FLV file in your computer to upload. 3) In the drop down menu of Convert to:, click Audio > MP3. 5) Once complete, you’ll see “Success” on the webpage, then click Download All to download the .MP3 file. Open the converted .MP3 file and you have what you want. Tadah, this is pretty easy and fast, isn’t it?! Kindly note that online video converters is simple and easy to deal with when there is only one video with small size. If you have more than one videos or your video file is large, it’s recommended to use the video converter in your computer. There you go. 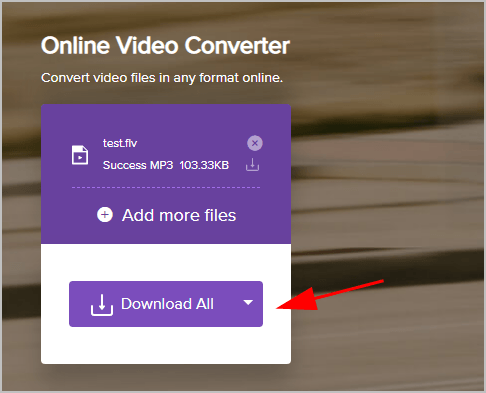 Hope this post helps you convert FLV to MP3 as easy as pie. If you have any question, feel free to leave us a comment below.